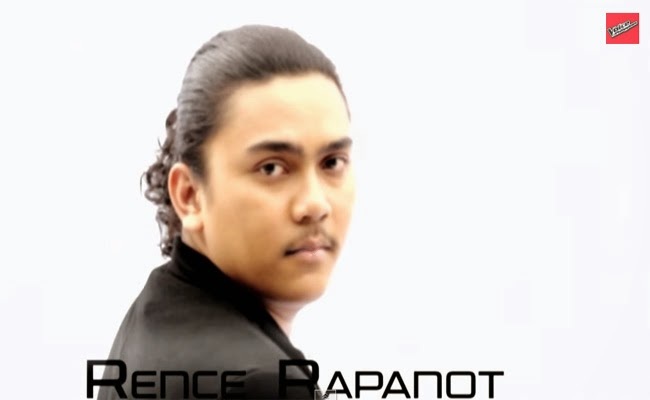 Rence Rapanot performed ‘Kamusta Na’ on Valentine’s Day Episode. The Voice of the Philippines Season 2 finally presents the Top 12 but soon will be cut off to Top 8 on February 14, 2015. Team Bamboo’s Top 3 are Rence Rapanot, Rita Martinez, and Tanya Diaz. Rence shared the love story of his parents. She said that his parents had started with a simple life. Married for 33 years, they are still together. Rence also said that his father had always been sweet while his mother had never fail to take care of her husband. They said that even though they had fights, they settle it at the end of the day. He said that with the love of his parents, he will do and face any challenges. Sarah said that his performance of ‘Kamusta Na’ is very authentic. He seemed to have a magic with the connection he does in the stage. His love for OPM had been overflowing. Bamboo asked him if he enjoyed himself. Rence admitted that he had been enjoying his time even during the rehearsal and Bamboo said that that was enough to be heard. Rence Rapanot and Rita Martinez had been secured in Top 12 with the help of the voting public while Tanya Diaz was the one chosen to be saved by their coach. The voting system to be used will be the latest one. The voting lines will be open right after the three artist of Team Bamboo performs. After the 5 minute commercial break, the voting lines will be closed and before the show ends, the result will be revealed. Find out who will stay and who will have to say goodbye on Valentine’s Day.